It's back to blogging for me after a long summer vacation in Greece and Italy, washed down with plenty of local wines. I only paid 2 euros a bottle for delicate Italian Prosecco, while at local bars in Perugia, a glass of the best 'fizz' put me back 4 euros. It's a surprise then to discover that makers of English wine are also cashing in on a surge in the popularity of 'fizz'. Anything to do with the Brits doing so well in Rio? More than 31 million gallons of sparkling wine were sold in the year to May 31, up 80% in only five years. The growing demand for prosecco and cava is fuelling interest in domestic alternatives. Thirty seven producers and vineyards started up in the UK last year. And English sparkling wine has just been added to 'Liv-ex', an exchange for fine wine traders. UK wine exports fetched only around £3.2 million in 2015 but experts predict they could rise £30 million by 2020. 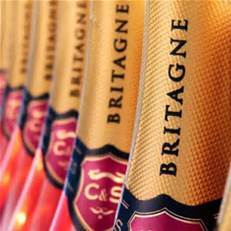 I'm told that sales of English sparkling wine is rapidly catching up with champagne in the luxury market. 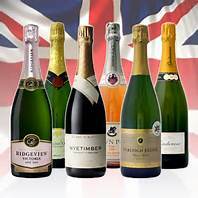 However, it is uncertain what will happen after Brexit, but it seems that English sparkling wine is already a viable alternative. The soils in Sussex an Kent are similar to that in Champagne, making tem ideal to grow grapes fro sparkling wine. And as the weather conditions have become more favourable the growing these grapes, UK winemakers have been able to make wines of such high quality that they are at times almost indistinguishable form top champagne. 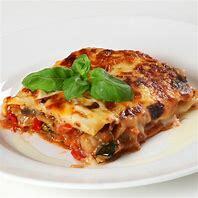 Why not try some? Sadly it won't be 2 euros a bottle!